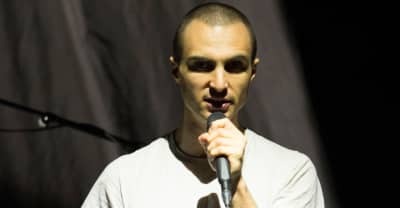 Former Majical Cloudz frontman Devon Welsh is back with a new single. Listen to a collection of previously unreleased songs from Majical Cloudz's Devon Welsh. Majical Cloudz Call It Quits. Majical Cloudz Share 'Wait & See' EP full of Extras from the Are You Alone? sessions. 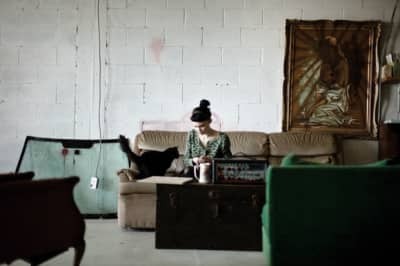 Majical Cloudz shares a new video. Majical Cloudz Shares "Downtown" Video. 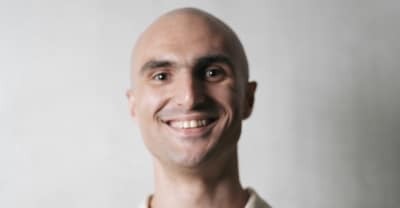 Majical Cloudz returns with an upbeat new single. Mitch Moore accused the Weeknd of stealing his "Can't Feel My Face" video treatment from an unreleased clip for Magical Cloudz. Montreal duo Majical Cloudz return with their first new single since 2014.